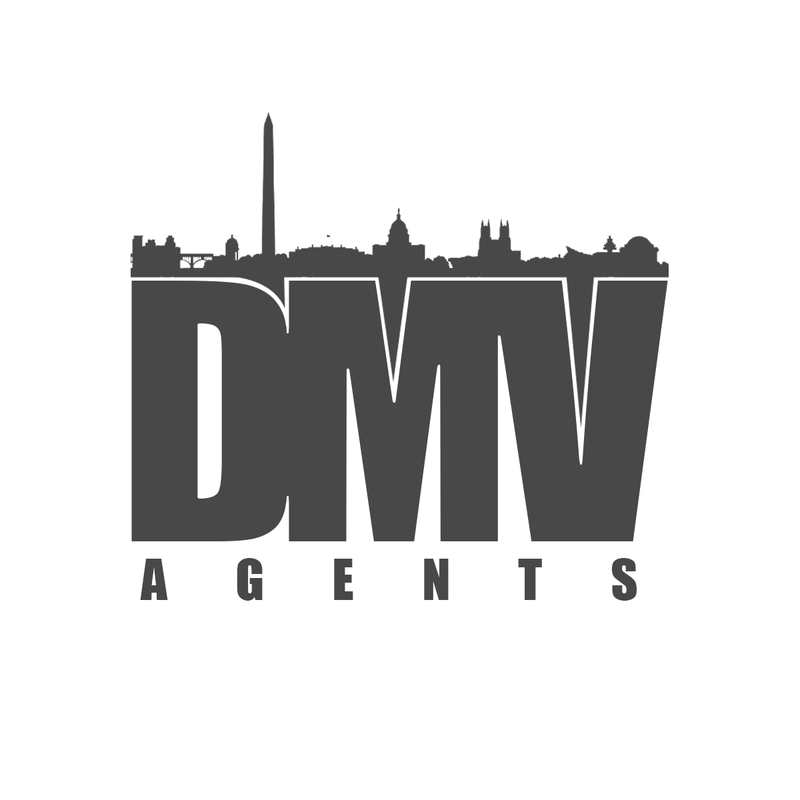 This web site is designed to be your complete DMV Real Estate resource. 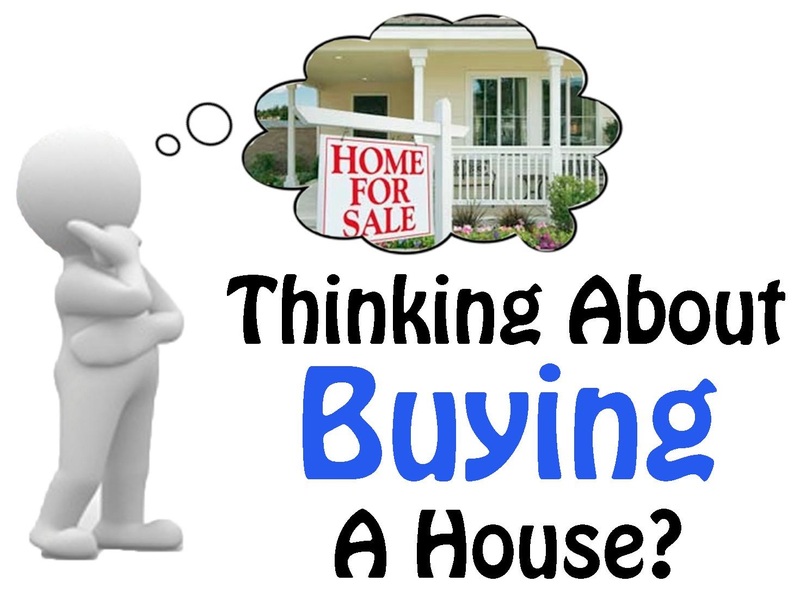 The links will guide you to information that will help answer your questions concerning available DC, Maryland & Virginia Real Estate and community issues. 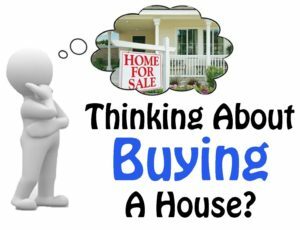 Buying a Home in DC, Maryland or Virginia? Not every home for sale in the DMV area can be found on the Internet. 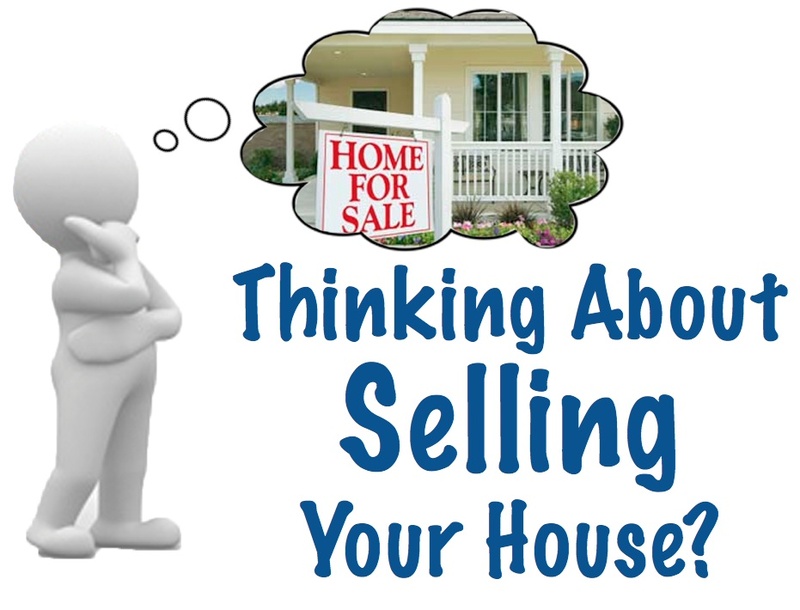 Let our direct access to all the listings help you locate your dream home in the most efficient way possible. 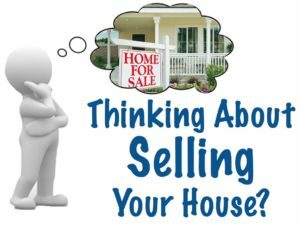 There are lots of do’s and don’ts when selling a home. Let us use our years of experience to guide you along a successful path of preparation, promotion and closing the deal. Relocating to the DC, Maryland or Virginia Area? If you are moving to this area, we can provide you with helpful information so that your move is as worry free as possible. Feel free to contact us for local information like the best schools and communities. Your complete satisfaction is our #1 goal because if you’re satisfied, you will refer us to your friends. What we bring to the table is experience, integrity, a national network of real estate professionals, and numerous marketing methods all aimed at getting the job done right. 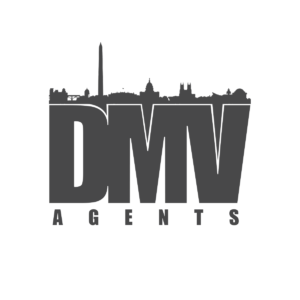 We are your complete DMV Real Estate resource.